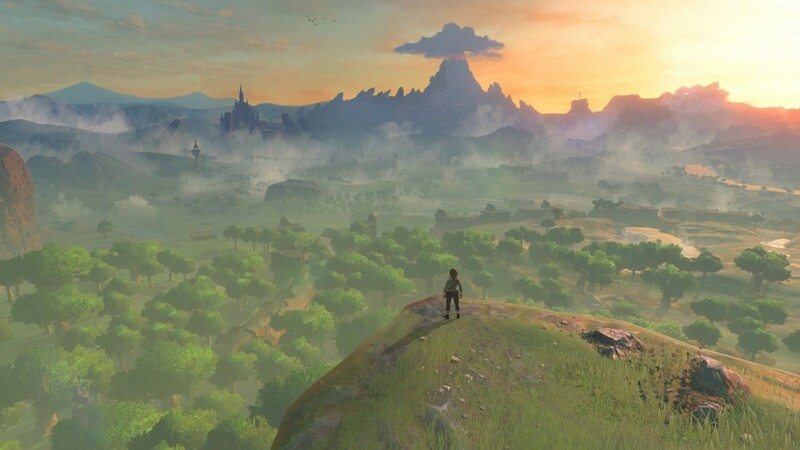 With the new Zelda game having such a large world and so many different mechanics included in it, it’s pretty clear the budget for the game was rather high. It’s the price of admission for a triple A game. Spend a lot of money, hopefully make it all back somewhere down the line. Tomb Raider game? Square Enix claimed it selling 3.4 million copies was ‘not hitting expectations’. More money you put in, the more money you need to get out to succeed. So the Breath of the Wild needs to sell enough units to make up for its dev costs. But what is the amount required here? 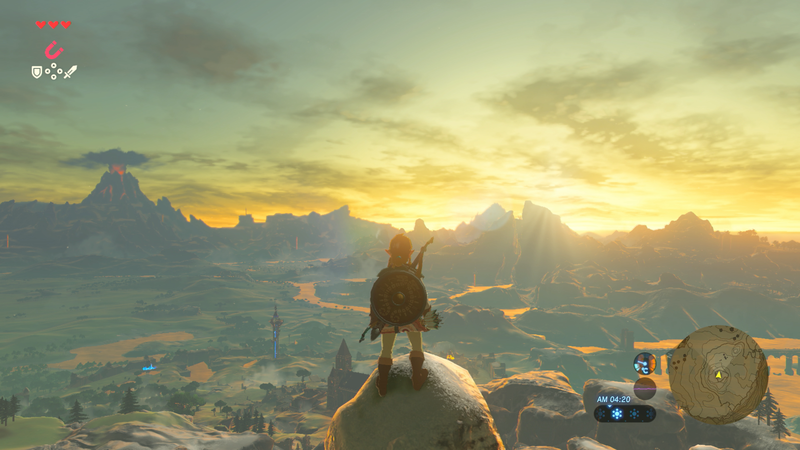 How many copies does Zelda need to sell to be profitable for Nintendo? Breath of the Wild has over 100 staff, and over 300 people in the credits, spending over 5 years. Our current efforts will be helpful in the next production. The costs will be recovered by selling in large volumes, passing 2 million sales. A game is a hit in the domestic market if it reaches 300k sales, but we’re targeting worldwide sales. Reviews on the Internet get around. Details get pointed out, so our staff is working more than is required. Fortunately, this is a really reasonable sales goal for a Zelda game. Throughout the entire series, only three games have failed to sell 2 million copies. 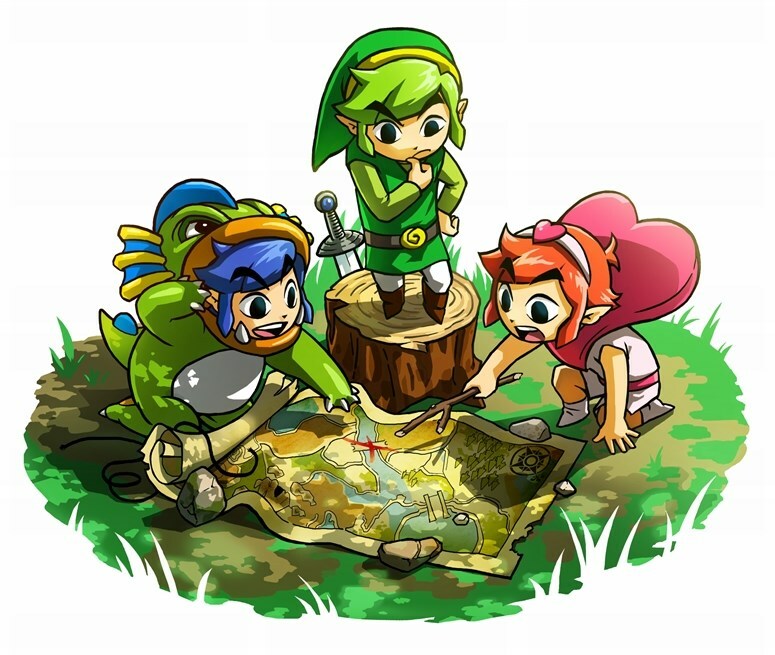 The Minish Cap, Four Swords Adventures and Tri Force Heroes. And out of those, only one of them was a traditional Zelda game. 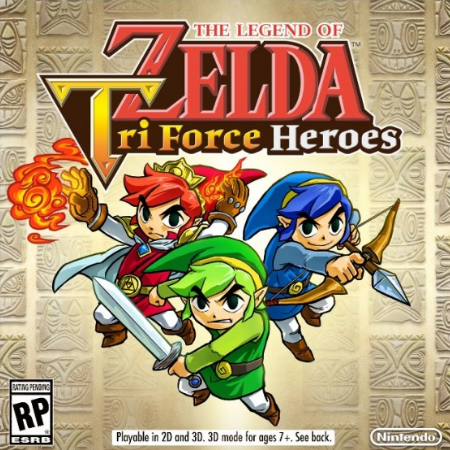 Four Swords Adventures and Tri Force Heroes were heavily multiplayer focused titles which were a lot less interesting to go through on your own. Minish Cap wasn’t like this, but it was a handheld game that was clearly overshadowed by its home console counterparts of the era. So unless Breath of the Wild fails on the same level as Star Fox Zero, it’s going to be profitable for Nintendo. There’s no two ways about it. Minish Cap sold badly? I never knew that because it's so good. In reality though, this'll probably make a million copies just from pre orders alone. I think the only thing Nintendo needs to worry about is keeping up stock to meet demand.